Organization account type on Statusbrew is designed for businesses, brands, enterprises and agencies of all scales and complexities. It lets teams of all sizes, small and large, to work productively. 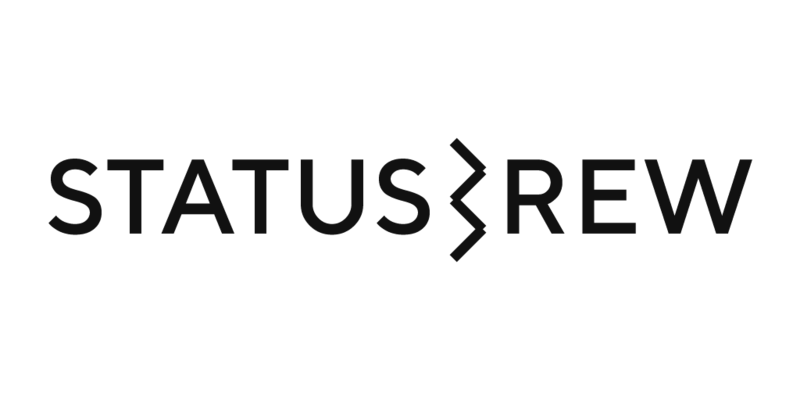 For example, a business with a dedicated social media team, with roles such as social media manager, content editor, writer and social media specialists, can do so efficiently through the Organization mode in the Statusbrew account. You can create more than one Organization for your Statusbrew account. Large agencies handling multiple brand social profiles can create multiple Organizations within the same Statusbrew account, unique to each brand, to manage their respective social media channels. Team members can be given restricted access to specific Organzations. Know more about creating an Organization in your Statusbrew account and maximize output of your social media teams, from here.